Do you keep an agenda? Do you have a notepad in your purse? Is there always a notebook at arm’s length? Whether it’s yes to one of these or all of these, you are just like me- a planner. I don’t know what it is but, I always need to feel organized and have my next move planned. 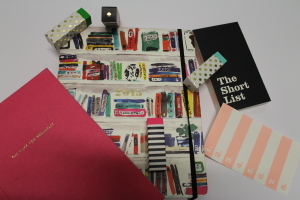 If you haven’t figured it out, I am kind of a girly girl, I need stationary to have a sense of personality and that’s why I have an obsession with the Kate Spade stationary line available on her website or major bookstores such as Indigo and Barnes&Noble. 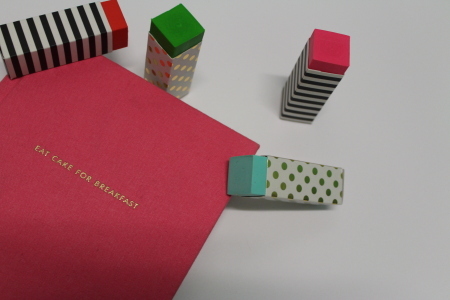 The lined “Eat cake for breakfast” journal is a perfect place to jot down ideas, things to do and all of your other amazing thoughts. And, the fact that it makes me feel better about having cupcakes for breakfast every now and again, gives it an extra thumbs up! With all this blogging, I love to have an agenda so I remember what I have posted, when I have posted and, of course, I put people’s birthday’s in so I don’t forget (which I do, and the Facebook app is slacking in the “reminder” department). 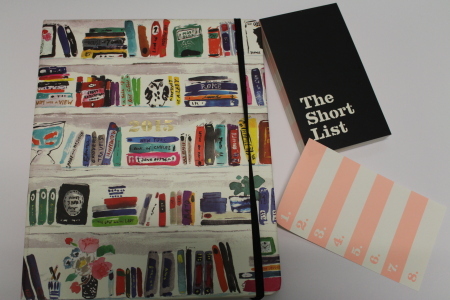 The 2015 Bella Book Shelf agenda is my saving grace. It comes in large and medium size and has 17 months in it! She travels everywhere with me and always keeps me on top of things. Grocery shopping this weekend for Thanksgiving, have a new recipe your making, or a “to do” list of errands? 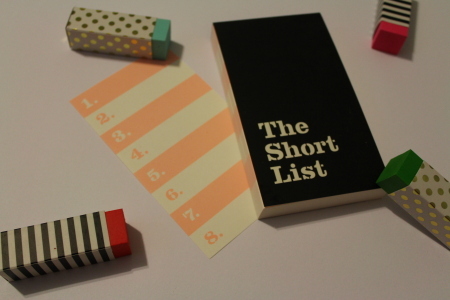 Well, the “the short list” notepad will save you and look extra cute in your purse! I like to say “remember things with style”. Lastly, one of my favourites are the patterned erasers. There is something about using pencils that make my life so much easier, so I am not crossing out a million things that I need to edit (the story of my life when it came to math class in EVERY GRADE – yup, I failed math one year, I mean we can’t all be perfect). 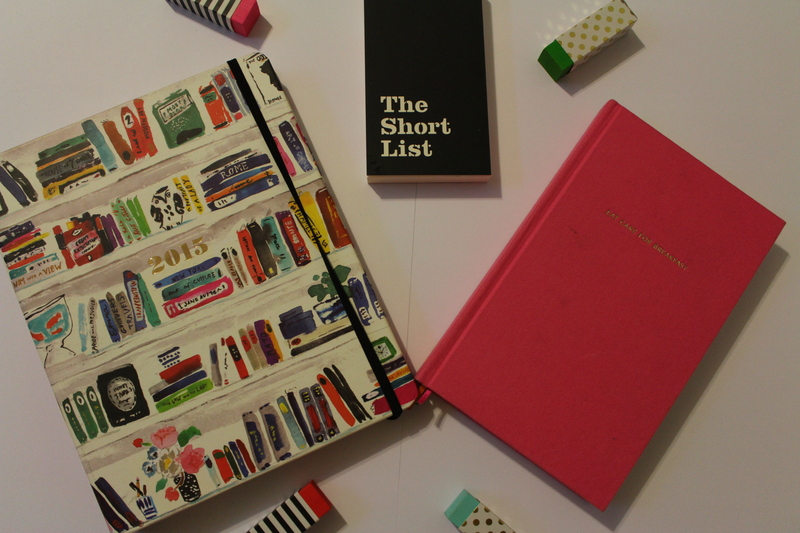 So why not fix your mistakes, with these little mistake fixers!